It shouldn’t come as a surprise that employees are the heart of every company. Without them, you literally don’t have a business. Treating them with respect and fairness is becoming crucial to the success and prosperity of any business. 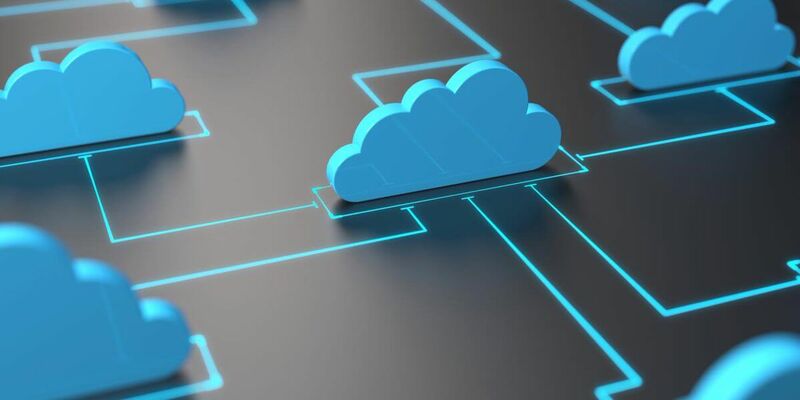 The emergence of perks and benefits isn’t necessarily new, but increasingly more companies are seeing their inherent value for not only satisfaction but also their bottom line. If you can keep your employees happy, most times it’s a direct correlation to a positive employee experience. 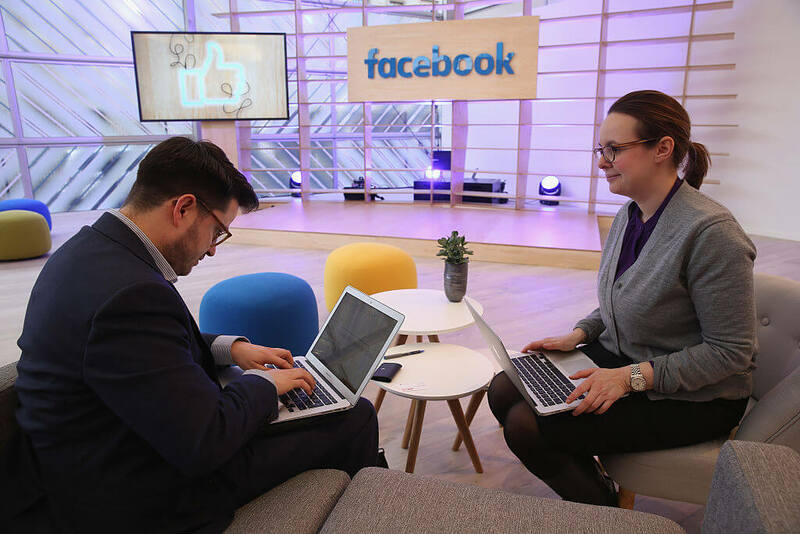 It’s not a difficult task to introduce benefits and perks, but this article showcases companies that go above and beyond for their employees to create a magical work environment. 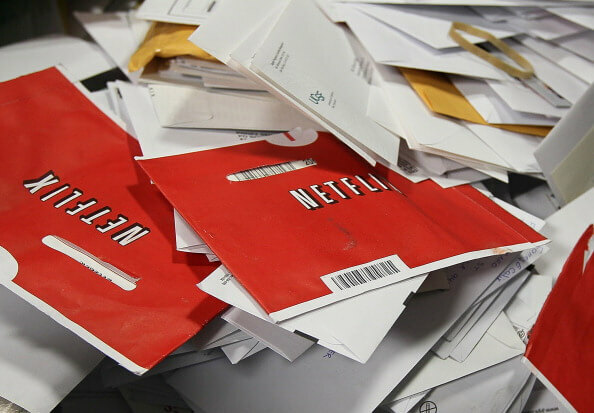 If you’re an employee at Netflix, you get to take a whopping one-year paid maternity leave. After that, they have the option to return part-time or full time and can get extra time off if needed. Don’t fret if you’re not a new parent because you get some perks too. Netflix doesn’t track when you take time off, it’s based on trust. Also, your work day is based on when you get work done and not actual hours worked so if you’re done by 2 pm then that’s when you get to leave. If free breakfast, lunch, and dinner EVERDAY doesn’t draw you into wanting to work for Facebook than I don’t know what will. New parents at Facebook also get a large sum of money called ‘baby cash’ to help with the financial burden of having a kid. The California office also has its own gym, barbershop, bike repair shop, clothing store and even an arcade. 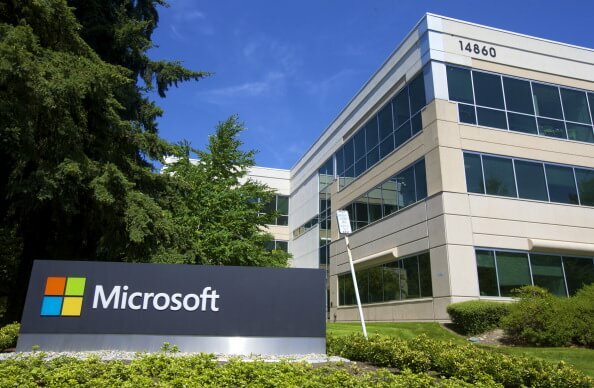 This isn’t a joke, Microsoft gives their Irish employees the choice to work from home one day per week, on ‘family days,’ funding for further education, and even a nail bar. Their Irish offices don’t have the same facilities as the US offices though. They have sports fields, 11 different internal restaurants and of course a state-of-the-art gym. Coming up, a company that has hotels just for their employees when traveling. How can you have an article about companies treating their employees right without including Google? Many of their offices have massage parlors, on-site doctors, and fitness centers. They also ensure that their employees are charitable by matching any donation they give to a charity of their choice. 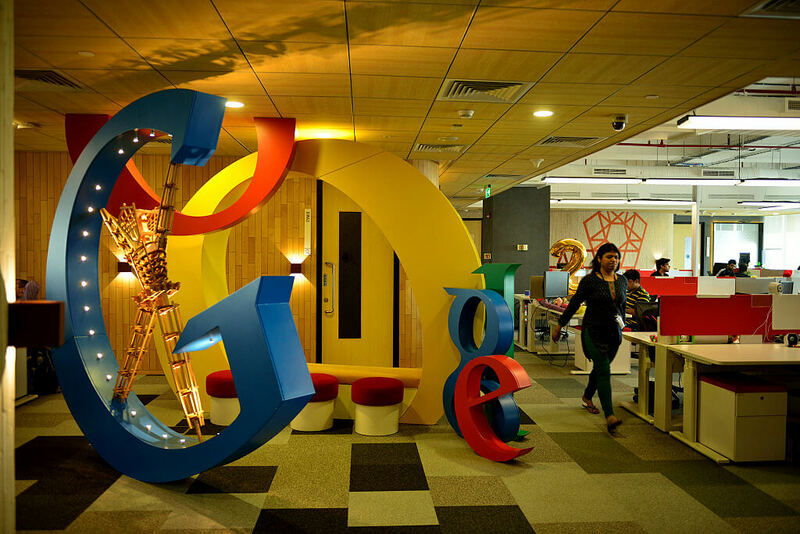 Google will even add more donations for whatever hours those employees actually volunteer. 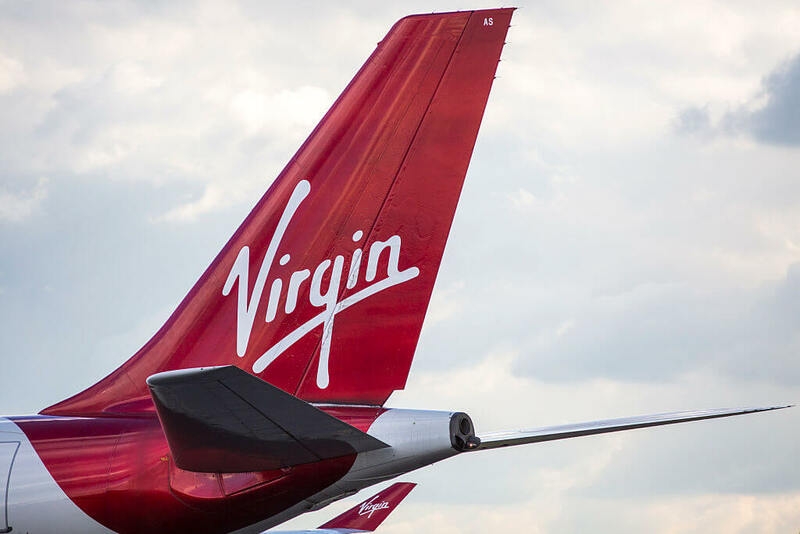 All Virgin employees have health benefits that fully cover them, their spouse, and all of their children. I mean, it kind of makes sense to want employees who are going to have optimal health. They’re also given free flights for themselves, family, and friends on Virgin America. They offer discounts to the other major companies as well. 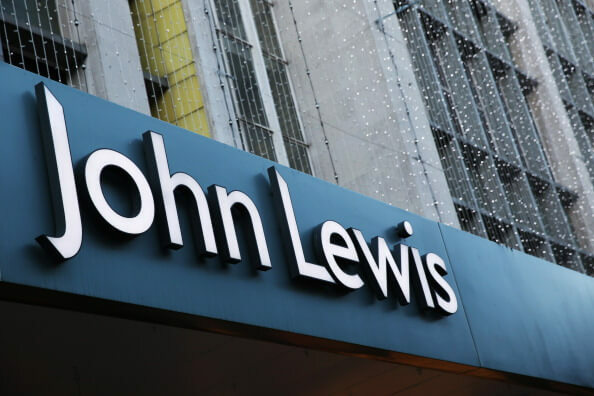 The high-end department store chain John Lewis has countless perks for their employees, but at the forefront has to be the fact that they have hotels that are just for employees to use at any time. With that, employees enjoy large discounts on shopping at John Lewis and Waitrose stores for not only them but their friends and family too. A company that pays their employees 56 hours a year to volunteer their time to a charity is just ahead. 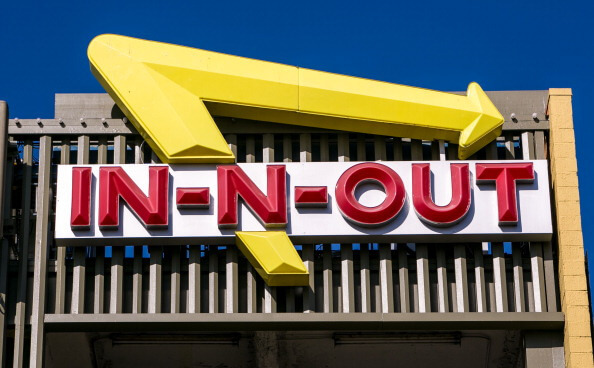 For burger lovers, In-N-Out is a cult favorite that never seems to disappoint. But, it’s also looked at highly by its own employees. The fresh fast food joint offers competitive salaries, paid vacations. and a 401(k) plan. Not to mention the best part — they get a free Double Double and fries every single day. The Boston area marketing company is really trying to make strides in making sure that their employees have a strong work-life balance. They offer their employees unlimited vacation days, pets in the office and, the kicker, free beer in the office at all times. I like how that sounds, and tastes. 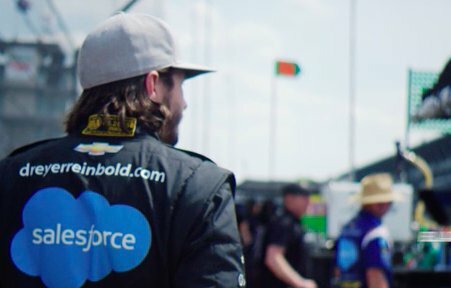 While many big companies have been known to give out bounties for employees who find and refer new hires, none go to the extent of Salesforce. They’ve given out over $5.5 million in bounties to their employees. They also pay everyone 56 hours a year to volunteer in their community which is just incredible. There’s a reason they were tapped for the number one spot on the Fortune 100 Best Employers list in 2017. You know when you were younger and envisioned the real world to be like a big playground? Well, a company coming up tried to make that a reality. 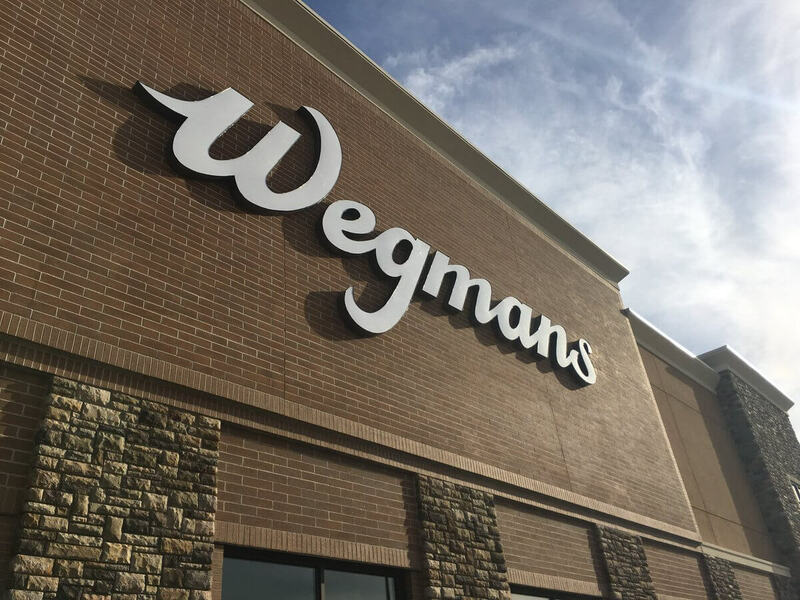 Wegmans Food Market spent over $50 million last year on employee development alone. With that, they were able to fill half of its open positions internally which is incredible. They also paid $5 million in scholarships to their employees and kids for future endeavors. The food chain is socially responsible as well. They donate millions of reclaimed food to the homeless every year. Miami-based software company Ultimate Software manages to feel like a small business despite being publically traded. They match all employee 401(k) contributions at a rate of 40% and they pay 100% of all medical, dental, and vision care costs. Not only that, but as extra motivation, they give away “rewards trips” to the Bahamas and Disney for the employees who are putting in an extra effort. 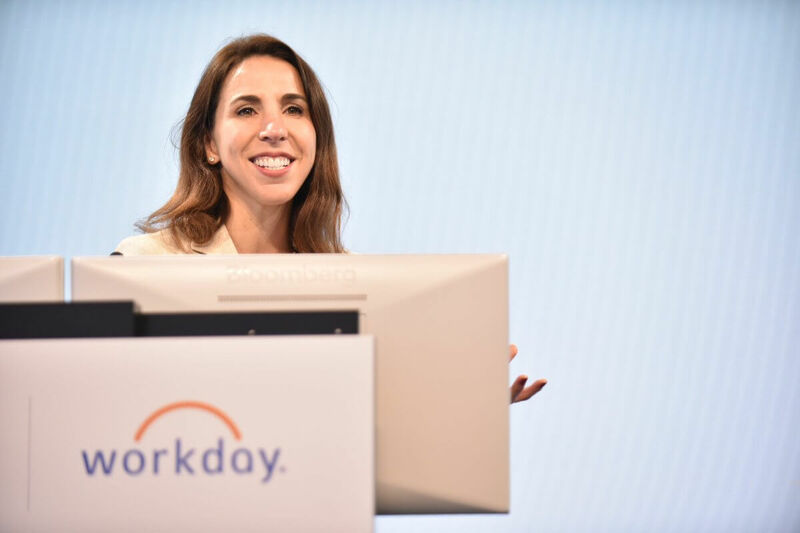 For employees at Workday, an enterprise software company out of California — every day is exciting. They have unlimited days off, childcare costs covered, onsite amenities like car washes, bike repair, and manicures. They have a Halloween party that makes their entire office turn into something out of a fantasy and they have a slide. A-freakin’ slide. What do a mortgage lender and a cheese factory have in common? Find out very soon. 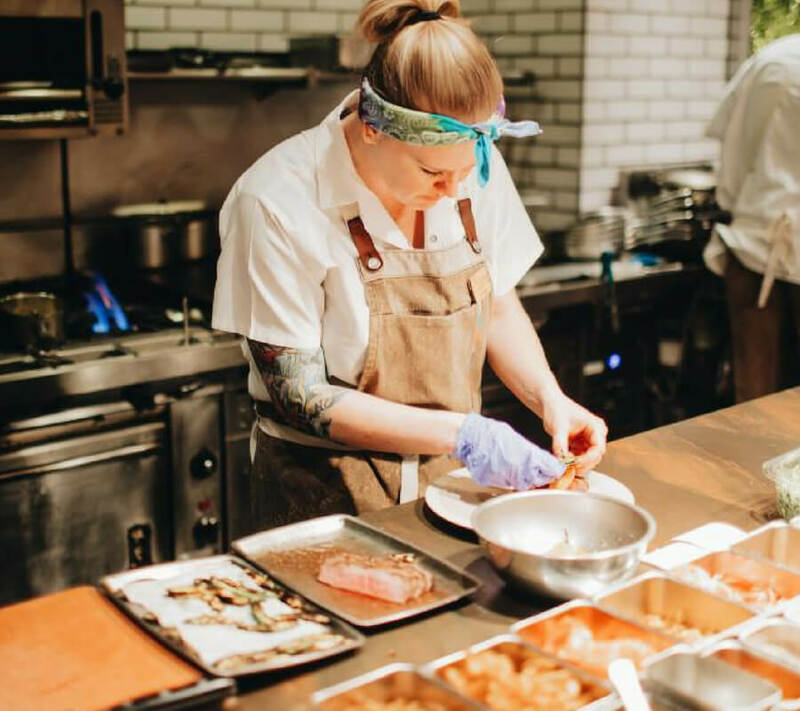 The Chicago-based hotel chain puts a huge emphasis on superior leadership at the top and it seems to resonate throughout the entire company. 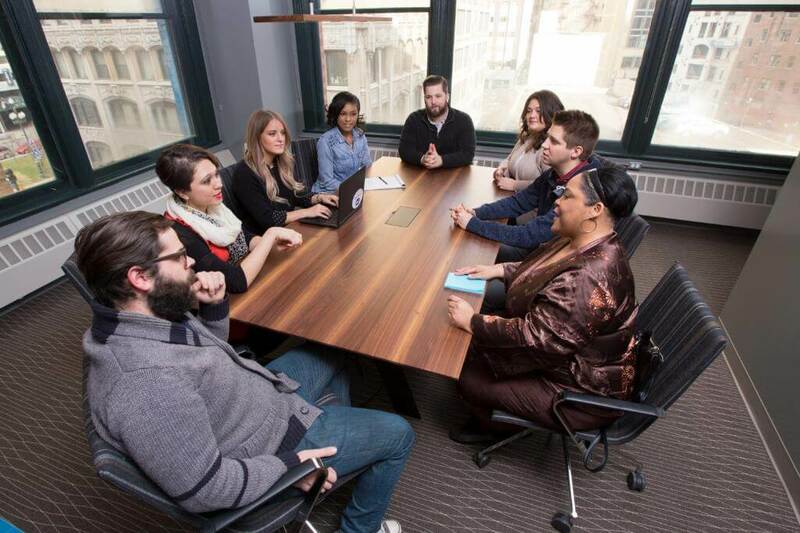 Employees get very generous bonuses and incentivize returning employees. They have a unique benefit for returnees that honor their original hire date so they can maintain their spot on the hierarchy. Also, housekeepers are allowed to leave whenever they get all of their rooms cleaned with an option to leave early or clean more for extra cash. 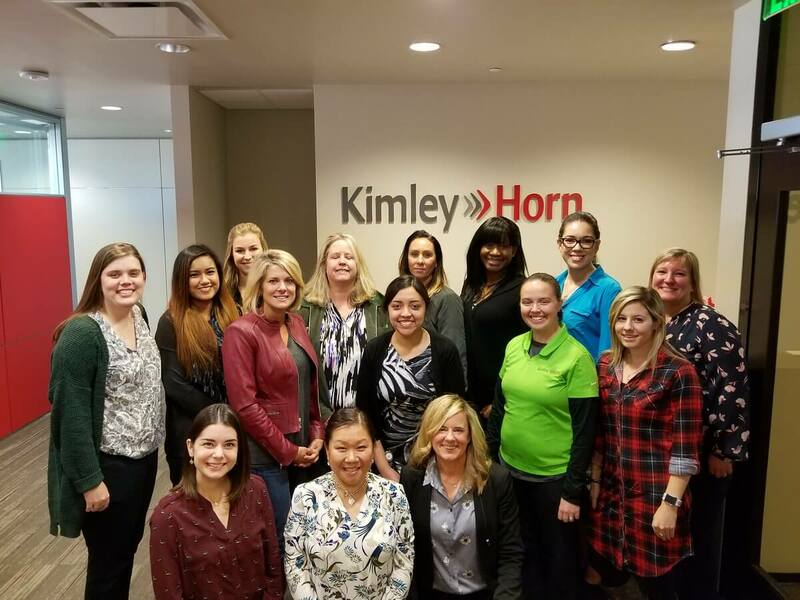 At Kimley-Horn, a design consulting company they give their employees an absolutely unheard of two-to-one 401(k) match. In other words, they’ll literally double any money that you put away which is enough of a selling point already. Top that off with profit sharing and fully paid health benefits and you have yourself some happy employees. The Quicken Loans Cheese Factory? The Detroit-based tech mortgage lender has been cited as having an “unbelievable” office culture. The company Quicken Loans even has a cheese factory, no, not actual cheese. But all staff can submit ideas to the “Cheese Factory” which are all read by senior executives at the company. 900 of the ideas submitted last year alone were actually implemented in the company. Coming up, a company that has a nap room and beer on tap. Please hire me. 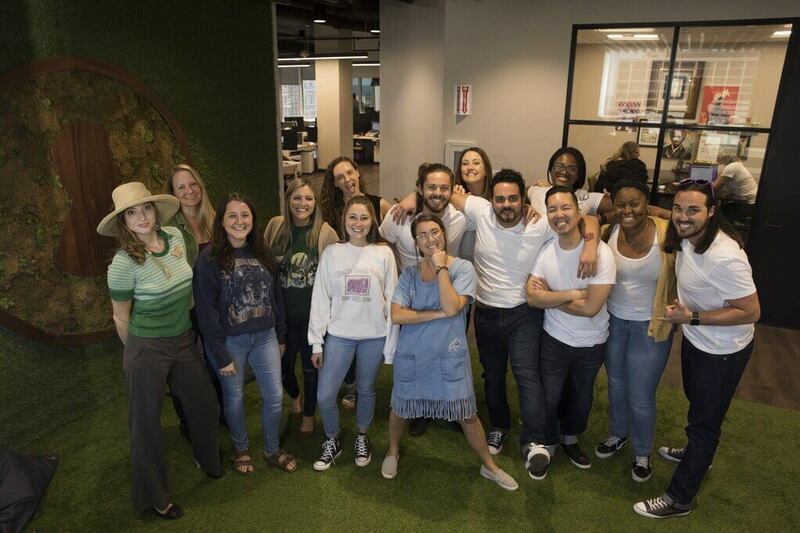 The Penny Hoarder HQ was voted the “coolest Office Space” by the Tampa Bay Business Journal and there’s a good reason for it. They have their own library that’s complete with a two-sided fireplace and T-Rex head mantle. Moms can enjoy their own room too where nursing pumps are available. Top that off with two meditation sessions daily and a park equipped with artificial turf, and you’ve got yourself quite the hot spot. 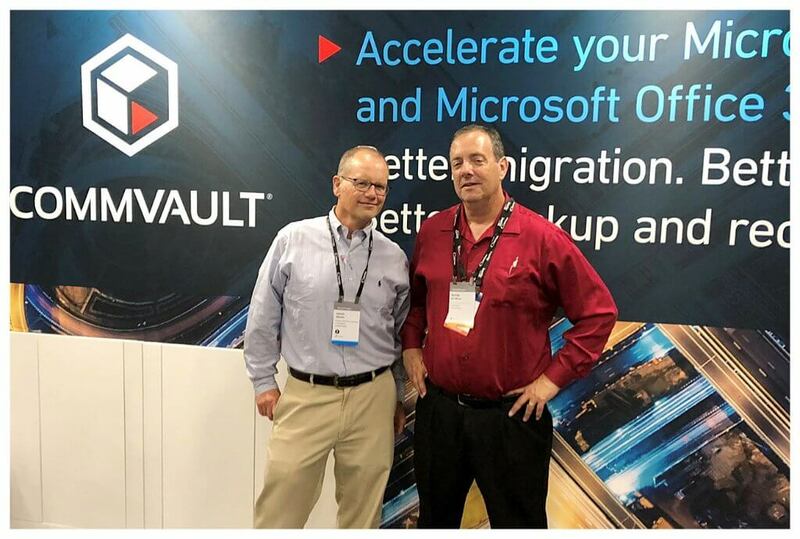 Commvault is a data protection and information software company that strives to ensure their employees stay motivated and content. Their office perks include a slide, ping pong tables, a full softball field and a basketball court. And if you’re wondering about vacation days, well, you guessed — unlimited PTO. Can we just say that it should be a law for every company to have a nap room for their employees? 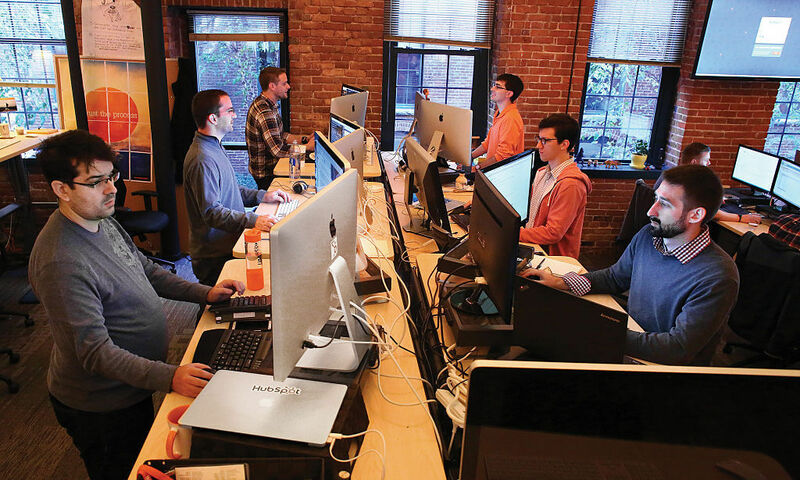 Boston-based cloud company Acquia has just that. But, their employees don’t just get to enjoy sleeping at the office guilt-free they also have in-office massages, foosball, and beer on tap. Yes, you heard me. So when you drink too much head on over to the nap room. If you work for a TV network it should be obligatory that you get to see content before it’s released. 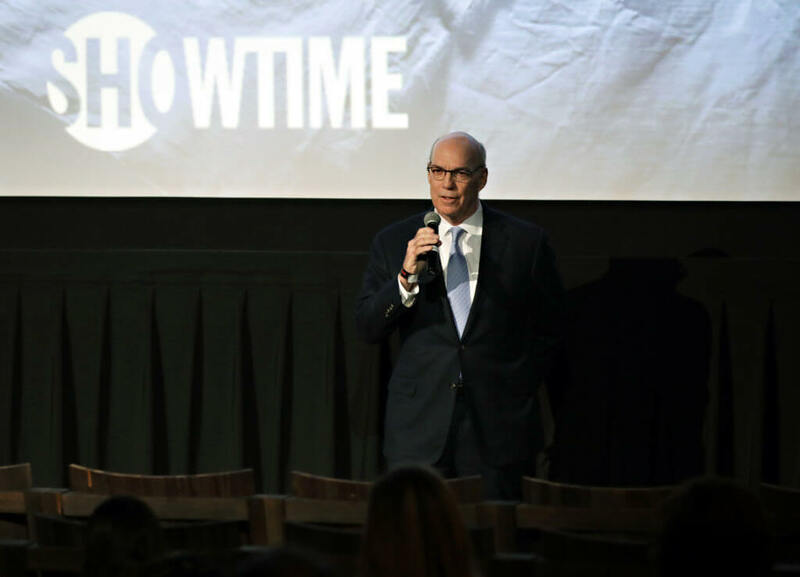 That’s exactly what happens at Showtime Networks. Employees get advanced screening for their TV shows. They also get free Hulu and Showtime subscriptions. They match 401(k) contributions and have backup daycare options for children and elders. 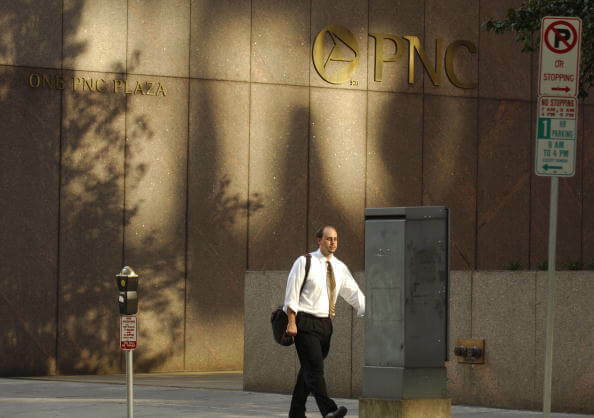 PNC Financial Services Group has made it very clear that their focus is on the well-being of their employees. They offer activities for each employee (wellness challenges and biometric screenings) that transfer to credits which lead to more money on your paycheck. You’re basically getting paid to care about your mental health which is a very forward-thinking approach to management.